Loading Zone is a mobile ART & PERFORMANCE resource serving Honolulu, Hawaii including Kakaako, Chinatown, Downtown areas. Check KakaakoHawaii.com calendar for upcoming / ongoing events. 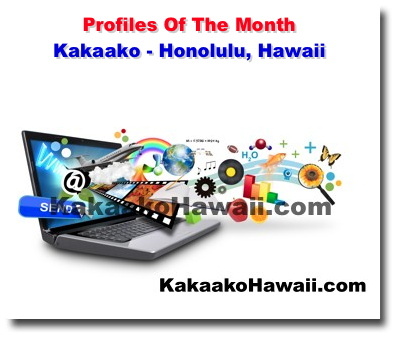 Below is KakaakoHawaii.com past monthly profiles that have been featured. If you have a suggestion for the KakaakoHawaii.com website, click here. Check out things to do in Kakaako, Hawaii on the calendar of events. Keep up with the latest news and happenings in the Kakaako, Hawaii community. Save money in Kakaako, Hawaii with these coupons. View our directory of feature pages showcasing all the great things Kakaako has to offer. Learn about Kakaako Hawaii .com website and its creator. Copyright© 2014 - 2019 KakaakoHawaii.com. All rights reserved.